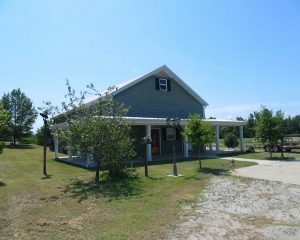 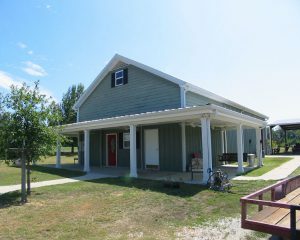 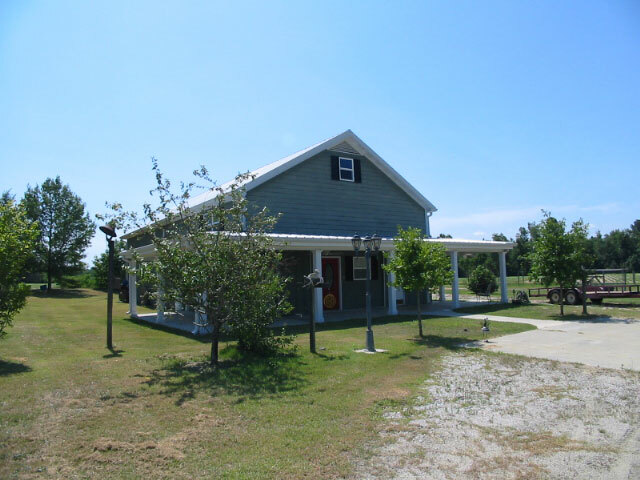 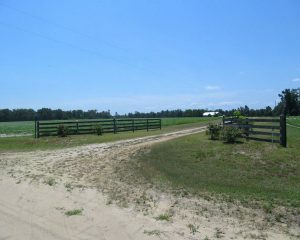 Pretty 151 acre home place or retreat. 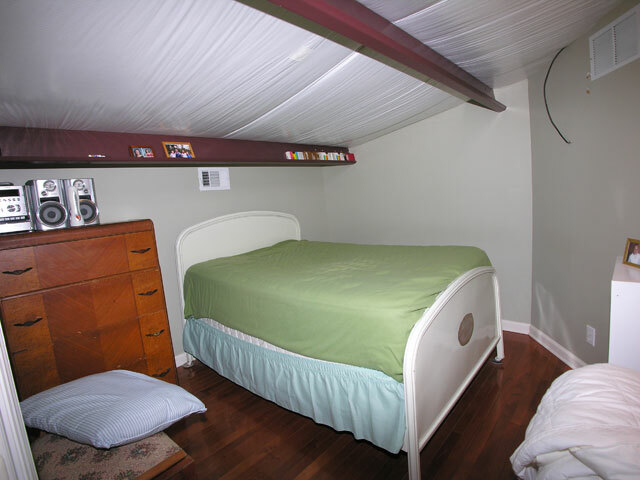 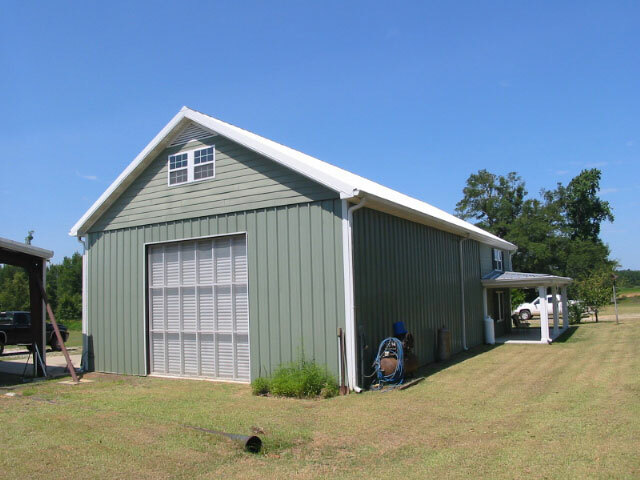 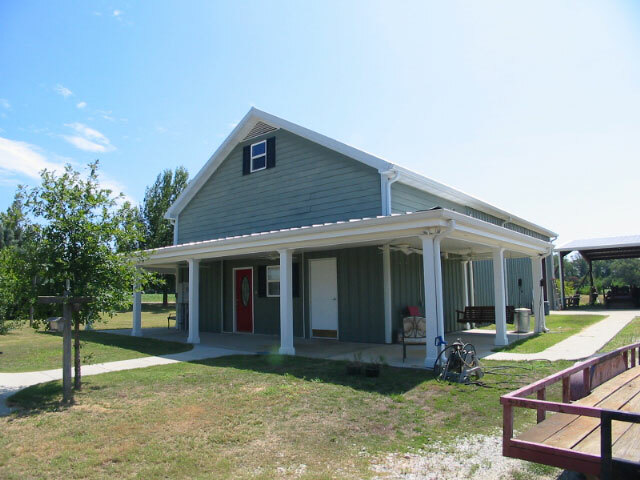 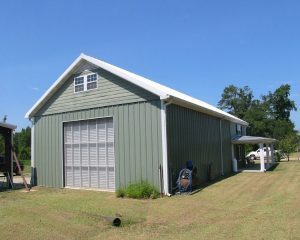 30x60 metal building with 1800+- sq ft of finished living space). 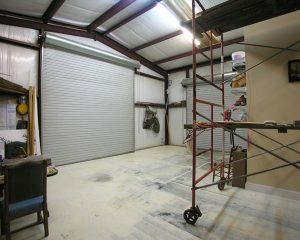 2 roll up doors, one screened. 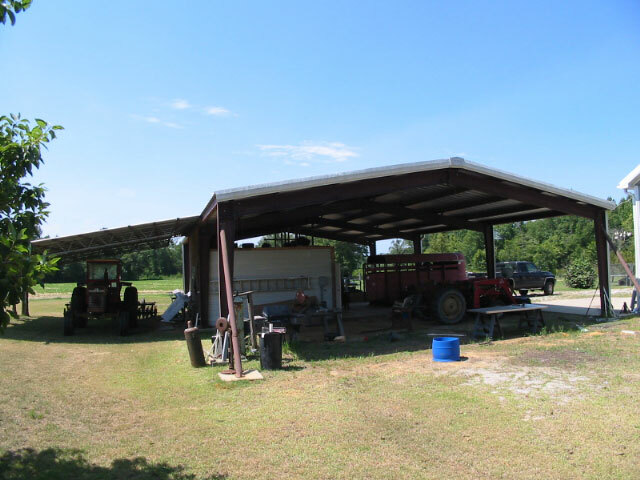 40x60 equipment/storage shed with electricity. 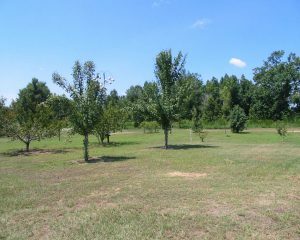 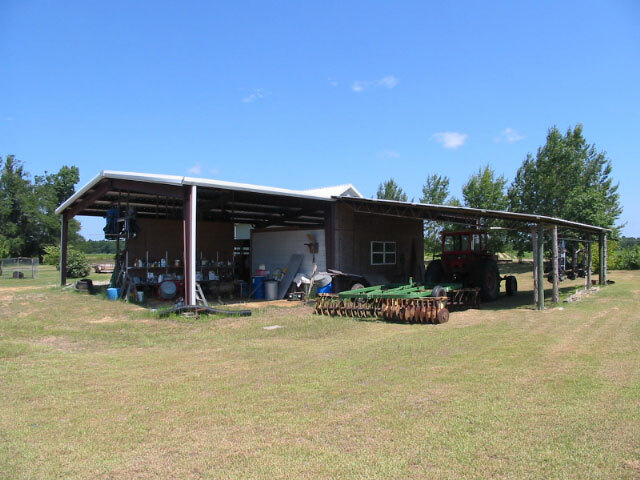 Fruit trees, oak trees, muscadine vines. 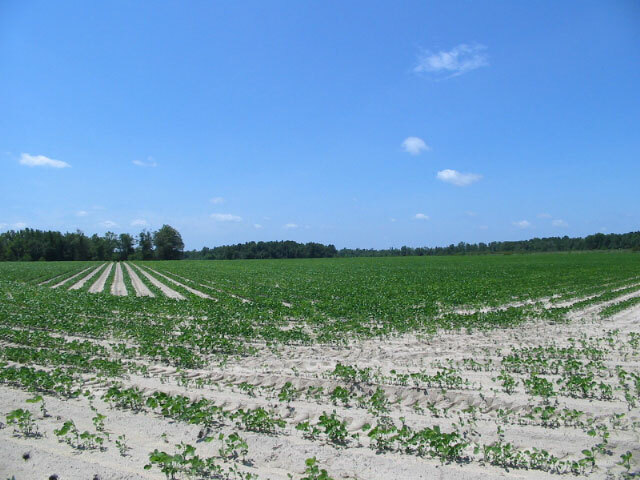 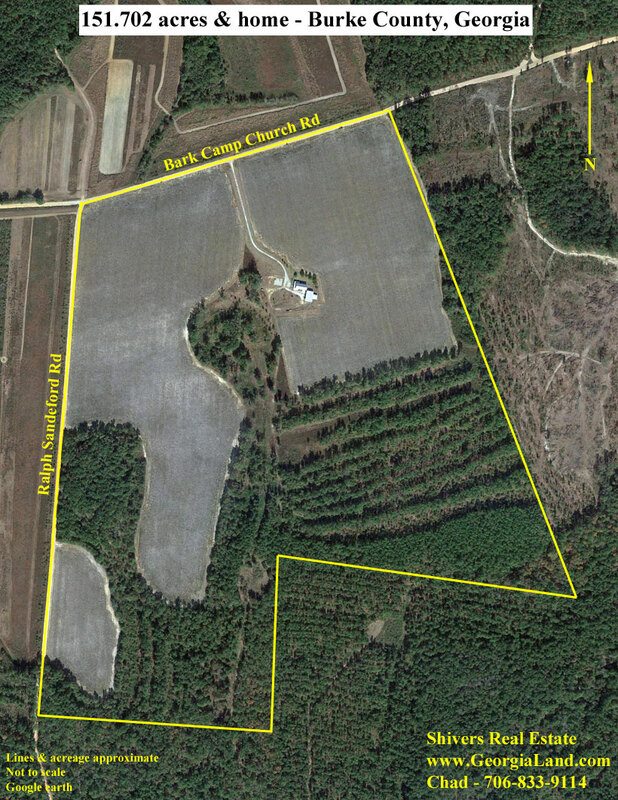 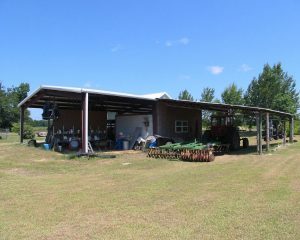 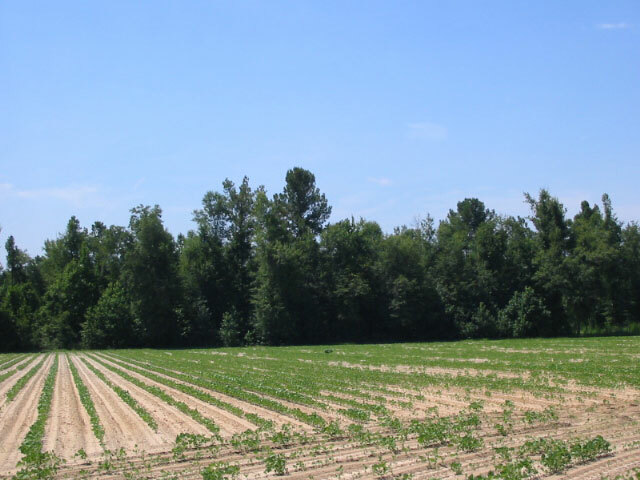 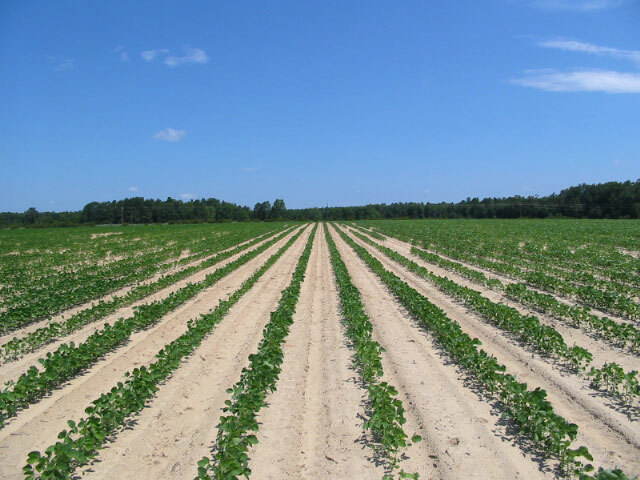 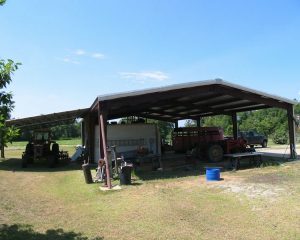 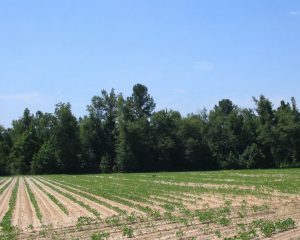 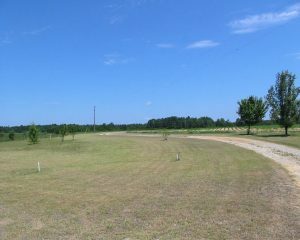 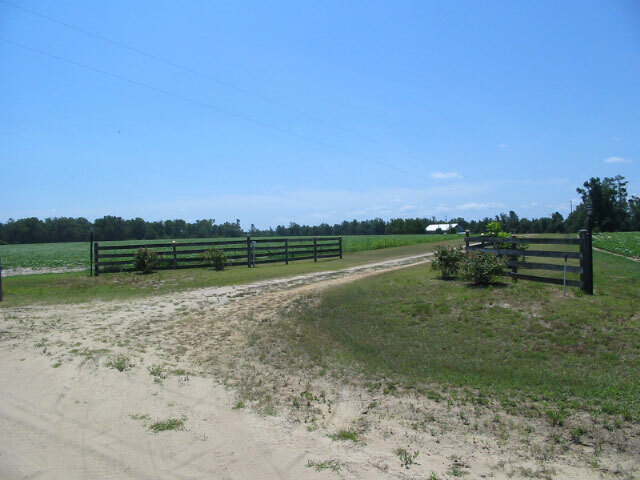 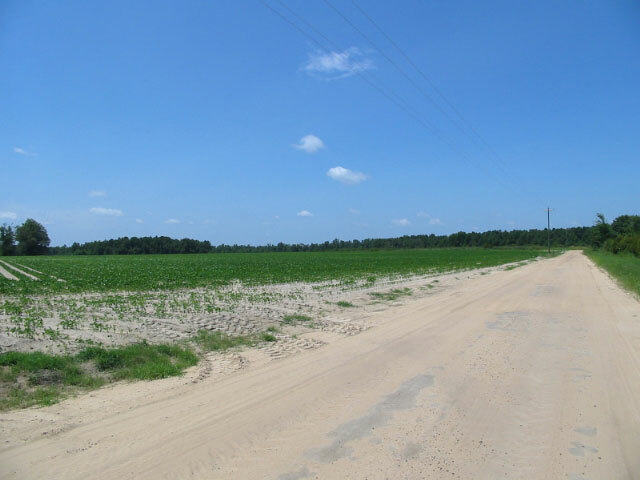 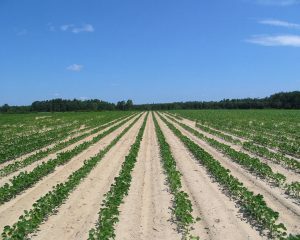 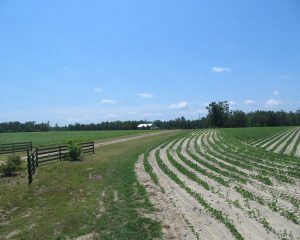 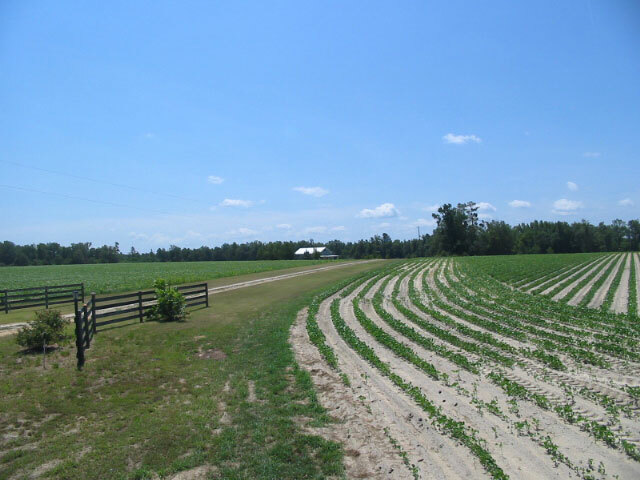 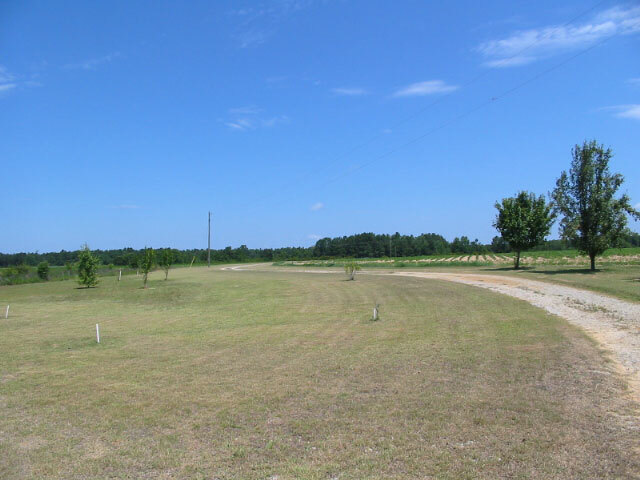 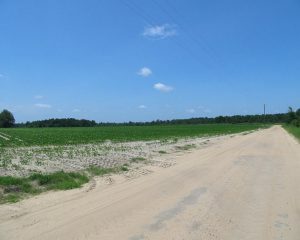 70 acres cultivated with farm lease income. 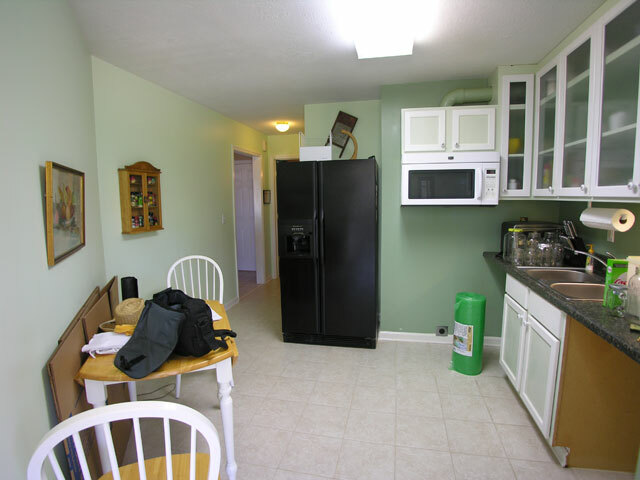 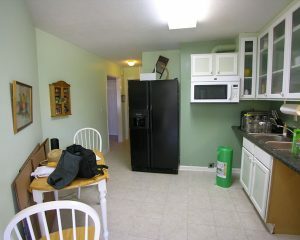 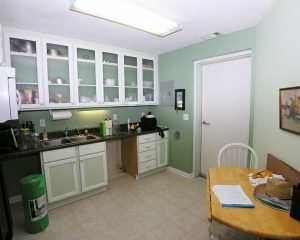 Kitchen with lots of cabinet space, tile floor. 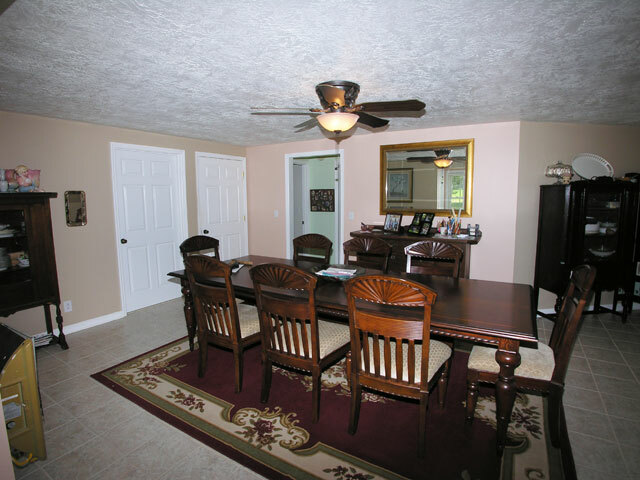 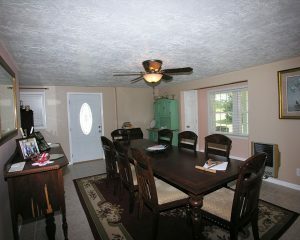 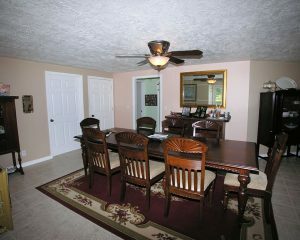 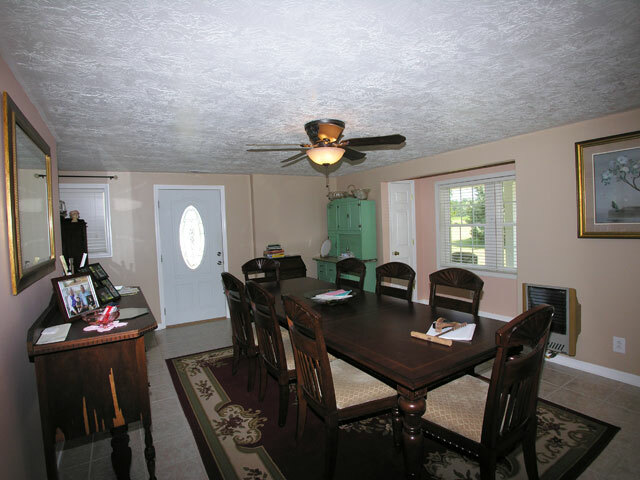 Large dining room with tile floor. 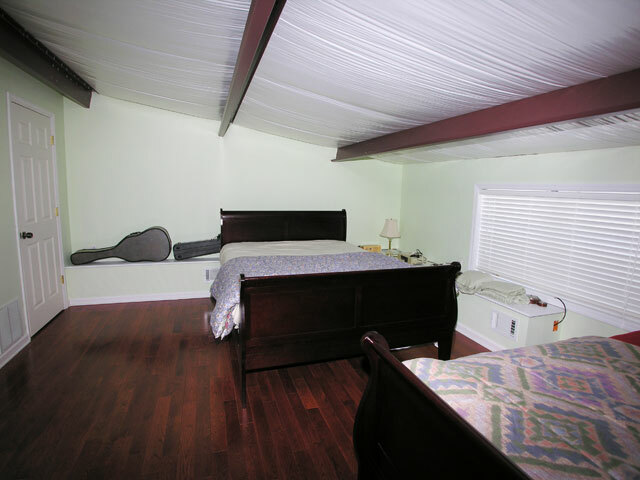 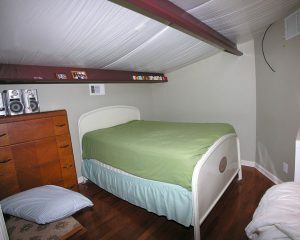 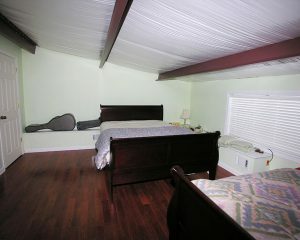 Den with tile floor, laundry closet. 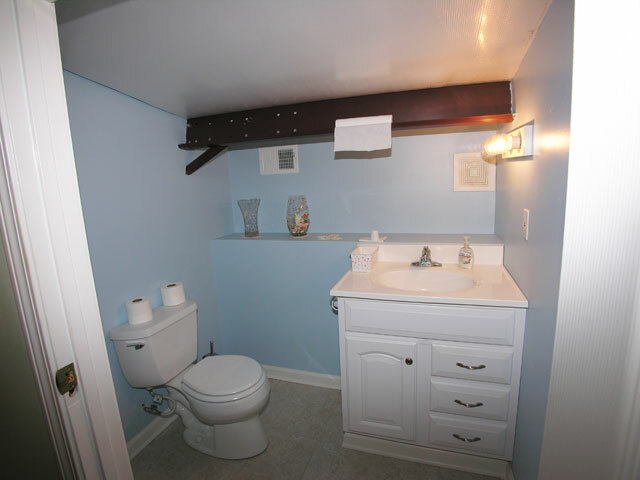 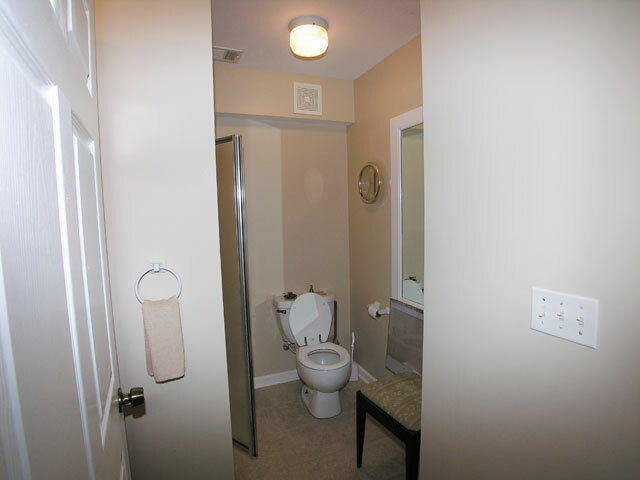 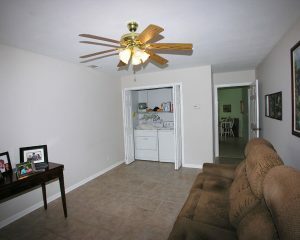 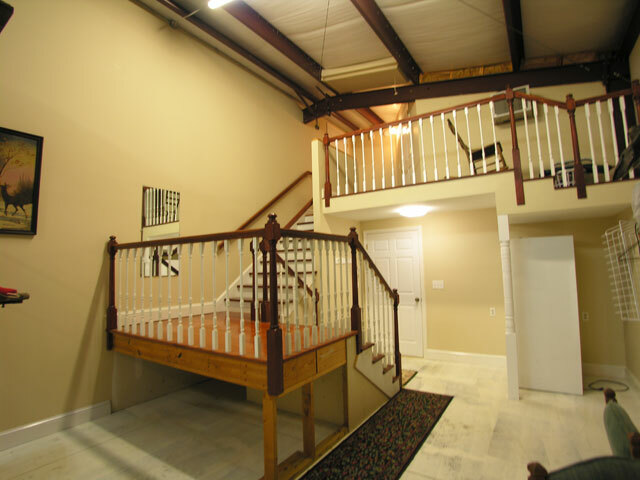 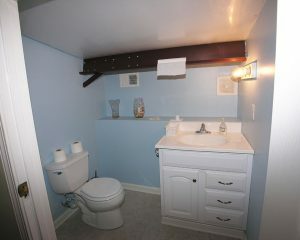 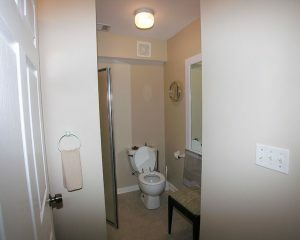 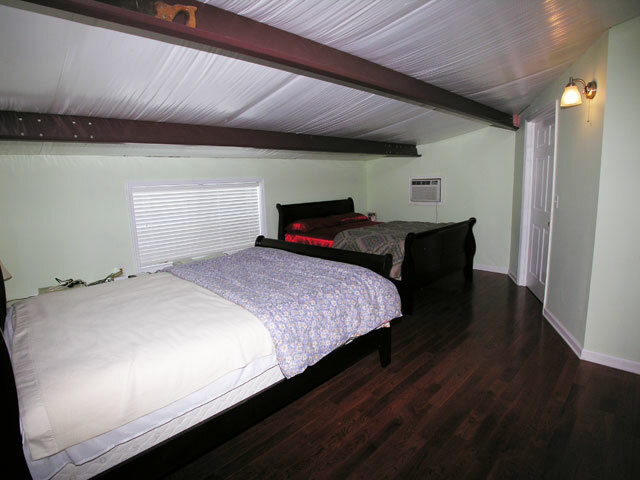 3 bedrooms upstairs, hardwood floors. 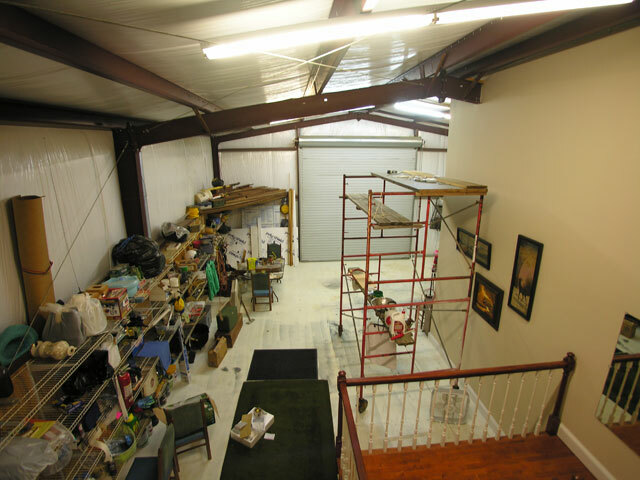 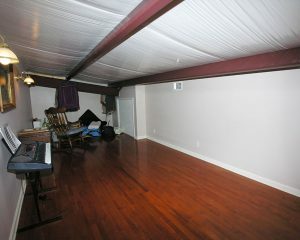 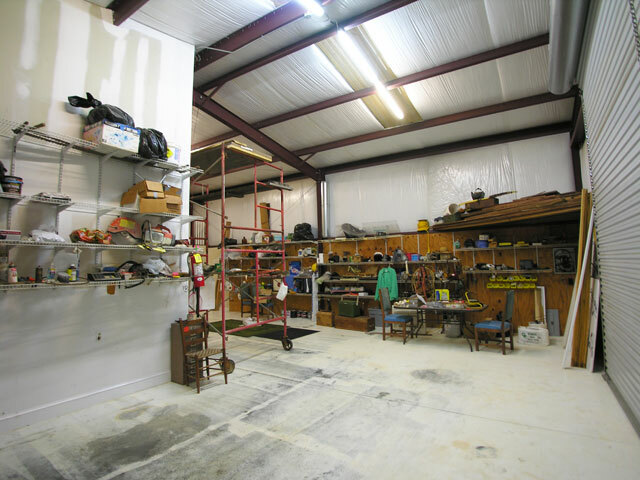 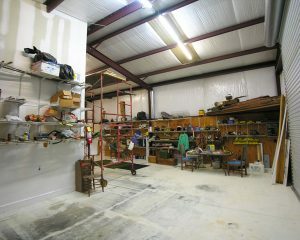 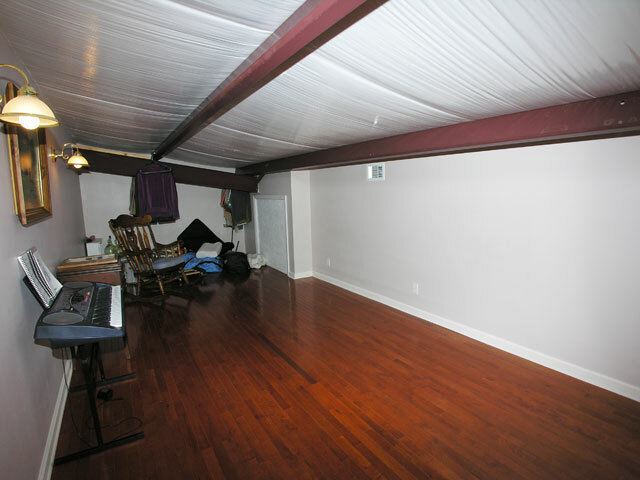 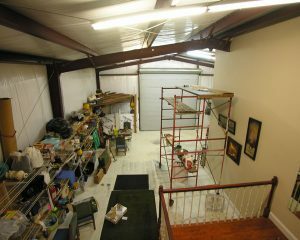 900+- sq ft garage/shop with concrete floor and 2 roll-up doors.